Beautifully updated single-level home in Jan Ree neighborhood. The modern floor plan is open and inviting. So many things are new - vinyl windows throughout, brand new kitchen with stainless steel appliances, cabinets, counters, laminate and tile floors, paint inside and out, tile shower, bath vanities, baseboard and casing, new doors throughout, etc. 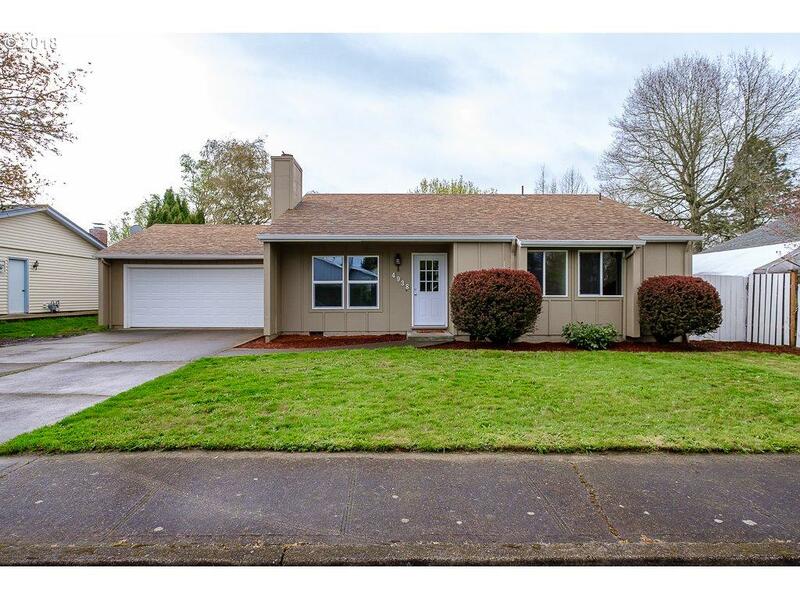 The property features an ample backyard and is fully fenced. Listing provided courtesy of Kithkin Real Estate.